Detailed cleaning when moving in or out! Moving can leave a home messy. Make sure the home you are leaving and the one you are moving to is perfectly cleaned, with our great rates and thorough move in / out cleaning. 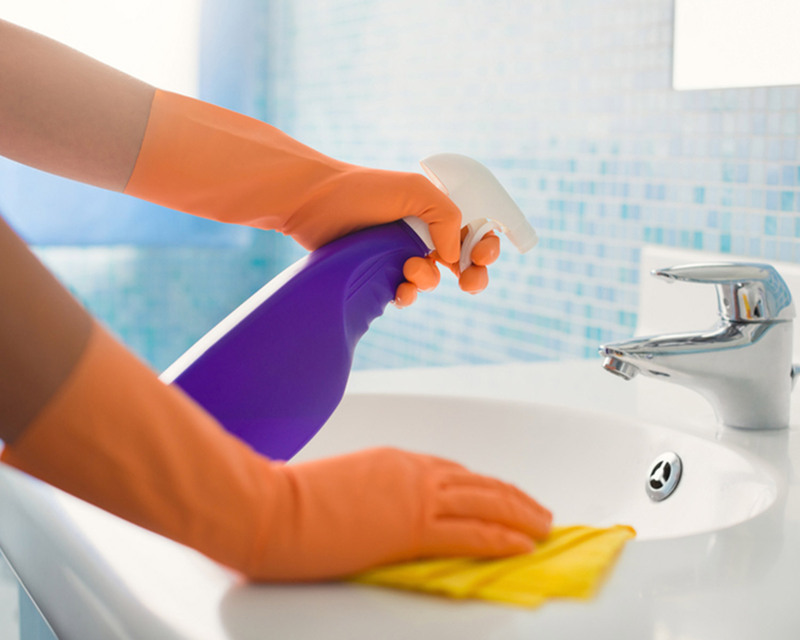 Don’t worry about the cleaning supplies and equipment – our professional service will take care of it all for you. Fully insured and bonded for your protection. You will receive the deepest clean with our professional move in / out cleaning service. Every area of your home, from top to bottom, will receive attention. Our maids will clean, scrub, shine, mop, vacuum, wipe down, make beds, edge carpets, empty trash, dust, and disinfect. Copyrights © Lady Maids NJ. All Rights Reserved.